Unity Technologies is the creator of a flexible and high-performance end-to-end development platform used to create rich interactive 2D, 3D, VR and AR experiences. 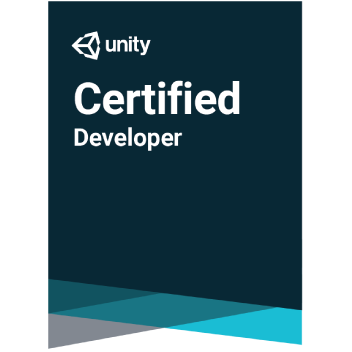 Unity's powerful graphics engine and full-featured editor serve as the foundation to develop beautiful games or apps and easily bring them to multiple platforms. Unity Technologies serves large publishers, indie studios, students and hobbyists around the globe.